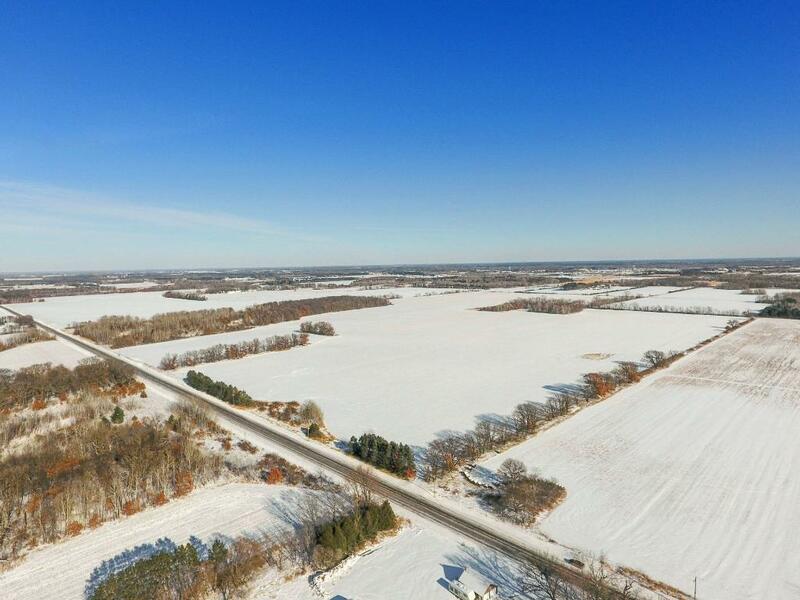 For more information on the following properties and others, please contact Brian Carnes at 651-777-7700. Please note that listing of bank-owned properties will change periodically. No residential properties available at this time. 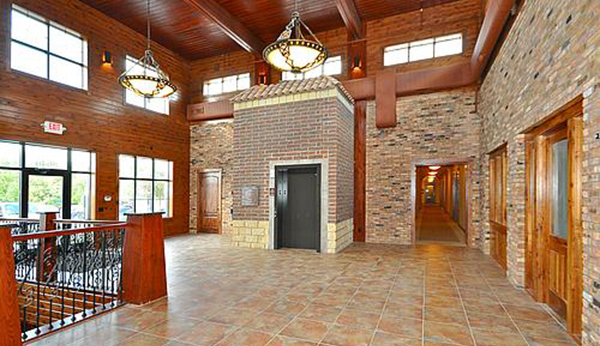 YMCA building and residential areas within a few minutes away. 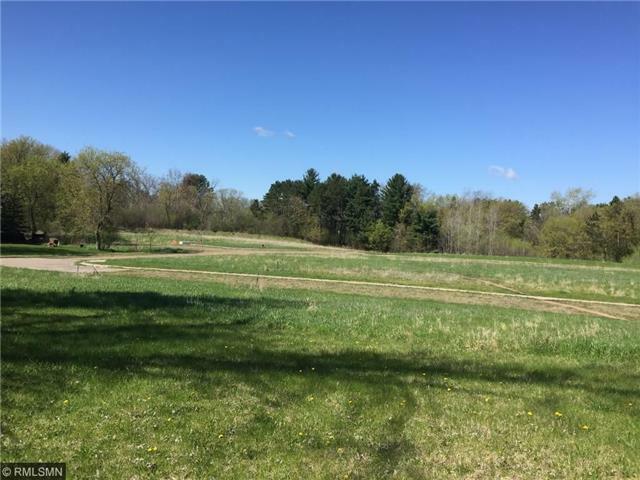 1.666 Acres of buildable land great for fenced retail or dog park. Could be combined with property above for multiple use options. Use your imagination. 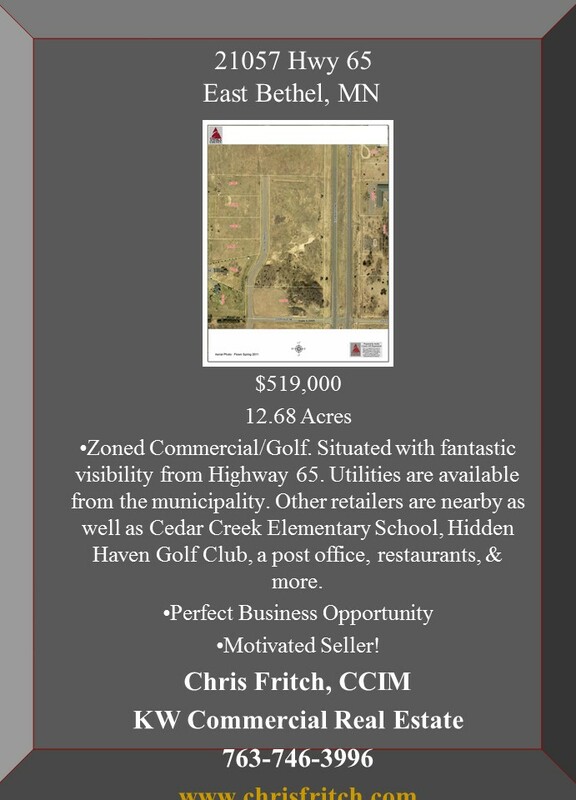 12.68 Acres of land zoned commercial/golf with great visibility from Highway 65! 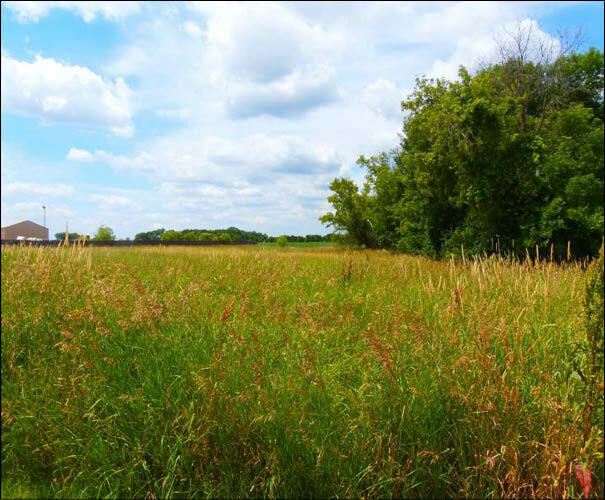 Great property ready to be developed or tillable acres for farming. This advertisement is not an offer to sell. Information has been obtained from sources that we deem reliable. Although we have no reason to doubt its accuracy or completeness, no representation or warranty is made regarding the information, and the property is offered "as is". This submission may be modified or withdrawn at any time. Prices are subject to change at any time without notice. Premier Banks is an Equal Housing Lender.